With the civil society and observer organisations kept out of the negotiation rooms in Bonn, parties held “closed door” discussions on the draft Paris climate change agreement with a number of spin-off groups. It was decided on Tuesday that the idea of keeping observers out of the spin-off groups was to encourage frank discussions among the parties and encourage faster and efficient editing of the draft agreement. However, the reality is that in most spin-off groups, parties are stuck as they hold on to their preferred positions. 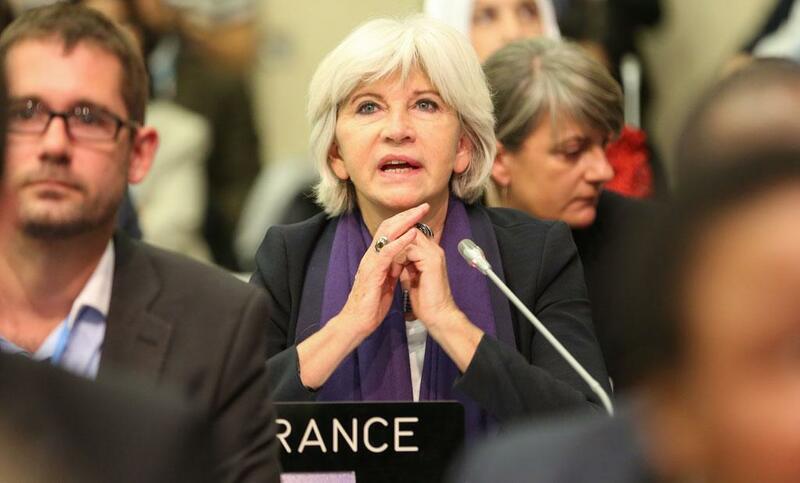 Expressing concern on the lack of progress, Laurence Tubiana, the French ambassador for the Paris Conference of Parties (COP), urged all to work with a sense of urgency as there was “no plan B”. Noting the uneven progress made in the various spin-off groups, Co-Chair Daniel Reifsnyder, said he hoped the groups made more progress in a bid to inspire action in others. Working on drafting a global goal on adaptation measures, the parties have agreed to include the following— “enhancing adaptive capacity”—in the text. The global goal also covers issues such as increasing resilience and reducing vulnerability to climate change, and recognising that adaptation is a challenge faced by all. 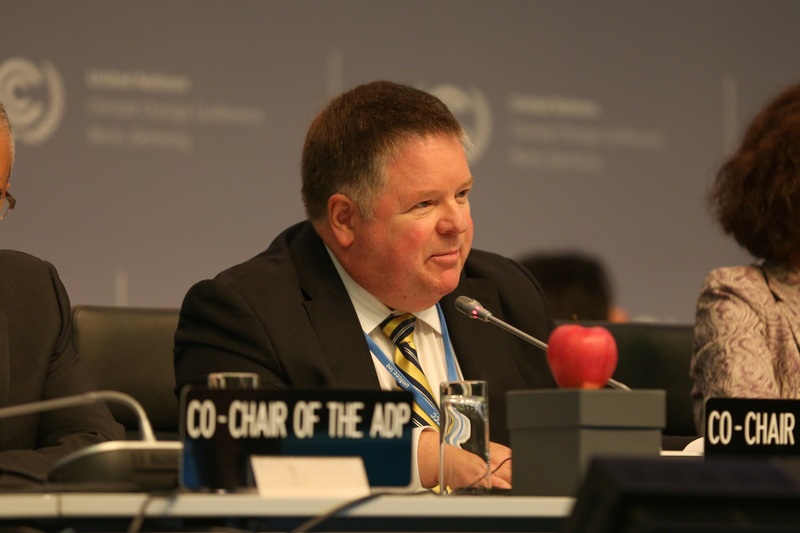 Questions were raised surrounding the use of “particularly vulnerable” developing countries in multiple places in the draft text, which was an issue considering that the first paragraph specifically referred to adaptation as “a challenge faced by all”. The spin-off groups also discussed that there was a need to explicitly state that adaptation would be necessary regardless of mitigation efforts. Within the spin-off groups looking into workstream 2 (actions to be taken prior to 2020), many developed countries opposed addressing adaptation. Rather, they called for the utilisation of existing resources and institutions such as the Climate Technology Centre & Network, Least Developed Countries Expert Group and Adaptation Committee. It should be noted here that there are two workstreams in climate negotiation: workstream 1 and workstream 2. The former is about the actions post 2020. Developing countries, however, emphasised on the critical nature of adaptation and pointed out the various co-benefits of addressing adaptation with a sense of urgency. They stated that adaptation was a “matter of survival for them and deserves parity with mitigation”. The spin-off group on finance discussed the need of public funds for dealing with climate change being kept distinct from official development assistance as the main source of financing. Talks were also held on the role of the Green Climate Fund (GCF), the scaling up of climate finance and whether a fixed figure such as the US $100 billion, currently mentioned in the draft text, was required in an agreement that was a dynamic document. Another key issue discussed was the need to have an equal balance between adaptation and mitigation in terms of utilisation of GCF fund. While some parties preferred an equal balance, others argued that needs and priorities could change over time and so a “fixed” allocation could have issues in the future.